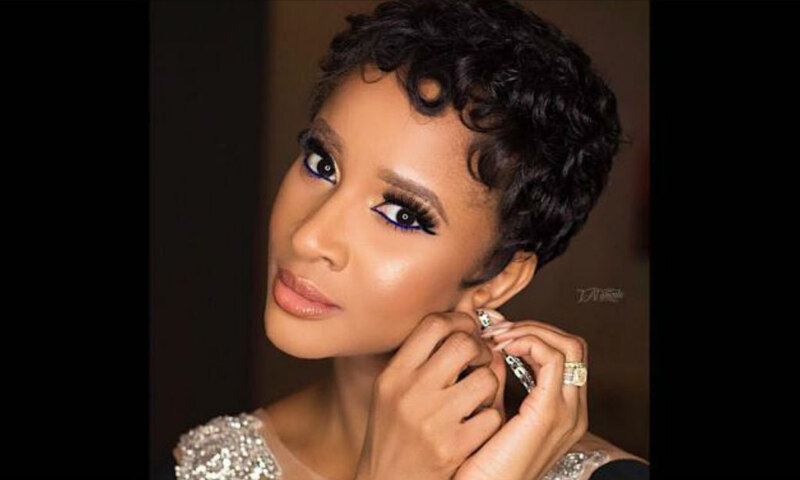 Award-winning Nigerian actress, Adesua Etomi has joined Nigerian on social media platform to call for an end to the Special Anti-Robbery Squad. There had been report over the weekend that a man identified as Kolade Johnson was allegedly killed by SARS officials. The Spokesman of the Lagos State Police Command, Bala Elkana stated that he has not been informed about the incident. The actress in her reaction on Instagram called for justice over the killing of Kolade Johnson.